Sony introduced a miniature version of the Sony Xperia Z1 to the Asian market in October, dubbed the Xperia Z1F, and now it seems it has taken the wraps off the Xperia Z1S too. Several reports suggested the Xperia Z1F name would not be extended globally, with Sony using Xperia Z1S for the UK and US, and this has now been confirmed by the company. The Sony Xperia Z1S appeared on the Sony website, but has since been removed and didn’t provide anything release date or specifications. However, the Xperia Z1F in Asia keeps much in common with the Xperia Z1, featuring a 20.1-megapixel G Lens camera, 2.2GHz Snapdragon 800 processor, 2GB of RAM and 16GB internal storage. It weighs 140g, but you’ll get NFC, Qi wireless charging and a 2300mAh battery packed into the device too. 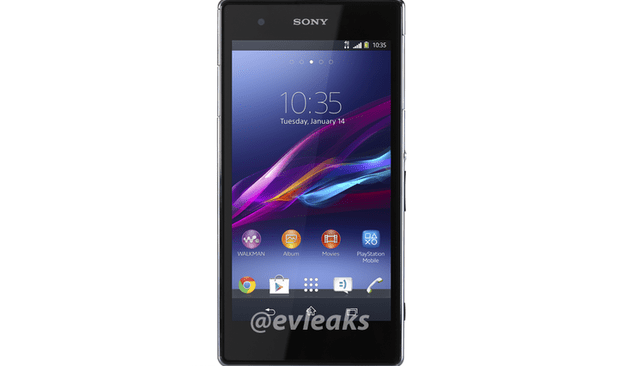 It is thought the Xperia Z1S will come to the UK and US with similar specifications to the Xperia Z1F, but a photo leaked by EvLeaks in October suggests the design may vary. Next articleWireless power: could Cota make it long-distance and mainstream?